Please join us Wednesday, November 7, 2018 at 4:00 0.m. PST with a live interview by host Denise Messenger. 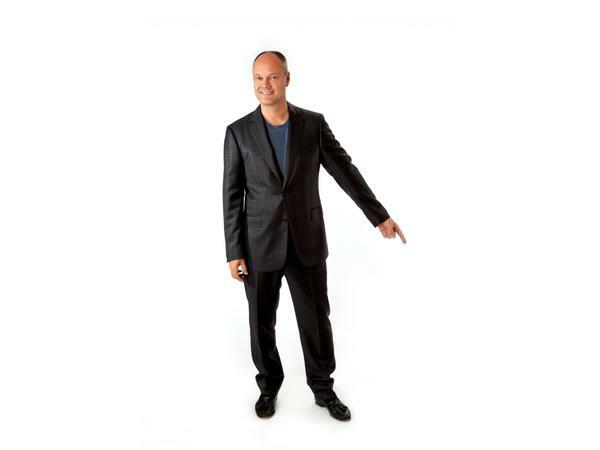 Our special guest is Dr. Bradley Nelson ("Dr. Brad") who is one of the world's foremost experts in the emerging fields of bio-energetic medicine and energy psychology. 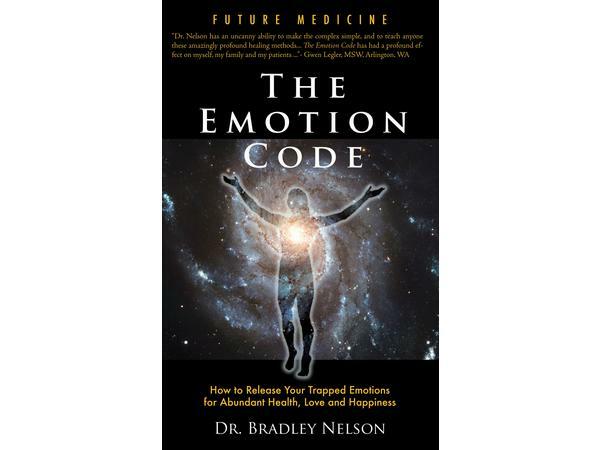 Through his twenty-plus years as a holistic physician, he developed The Emotion Code, a system for releasing the trapped emotions that block mental and physical healing. Learn more at www.EmotionCodeGift.com. We will be talking about his book, "The Emotion Code" as well. You asked for it and we deliver!